Butter for Burns and Scalds? Myth or True? Can butter, ice or creams help with burns and scalds? 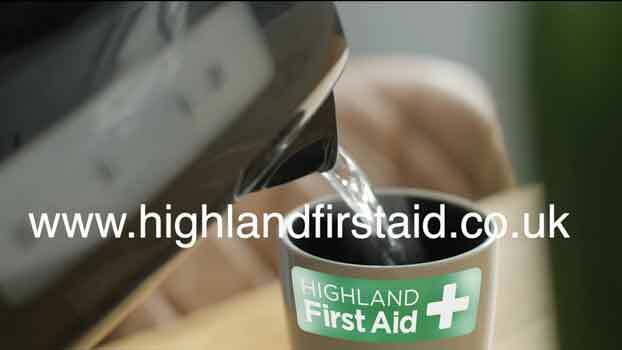 Watch the first of our ‘First Aid Myths’ videos and find out! 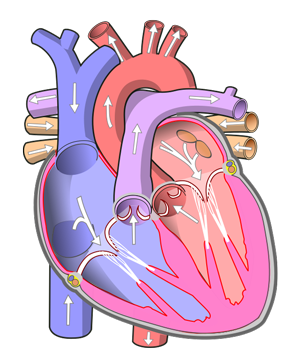 What is the difference between a cardiac arrest and a heart attack? British Heart Foundation want to spread the information!